The Great M/M Romance Valentines Giveaway! I'm blowing the dust off the blog because I'm excited about this event and want to share it everywhere. 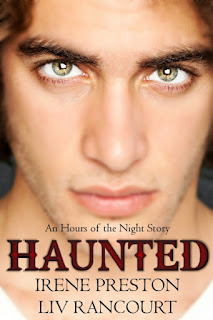 There are 20 M/M new stories by some exceptional m/m romance authors, and they're all FREE! So click on over to the main page, because it doesn't get much better than FREE! 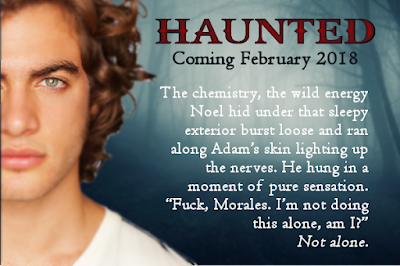 Haunted will be available on Amazon for $1.99 (+ KU if that's your jam) starting 2/19/18, so grab it now while it's FREE! Thanks very much! and Happy Valentines Day!